The voting of the “People’s Choice Stevie Awards” took place during the “International Business Stevie® AwardsSM” (IBA). In open voting over the past few weeks, the public had the opportunity to vote for their favorite businesses. 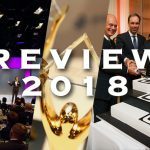 “It is a great honor to have been chosen as the overall winner in the ´Business Services’ category from all the companies from Asia, America and Europe that qualified. 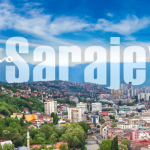 The most recent CCC milestones such as the opening of two new locations in the current year, the enlargement of our team to currently 5,000 employees and more than 16 years of BPO and Customer Service Expertise, make successes like these possible. This international award is especially dedicated to our partners and employees”, says Christian Legat, CEO, on behalf of the CCC Board. Nicknamed the Stevies for the Greek word for “crowned,” the awards will be presented to winners at a gala awards banquet in Paris, France on the 10th of October. 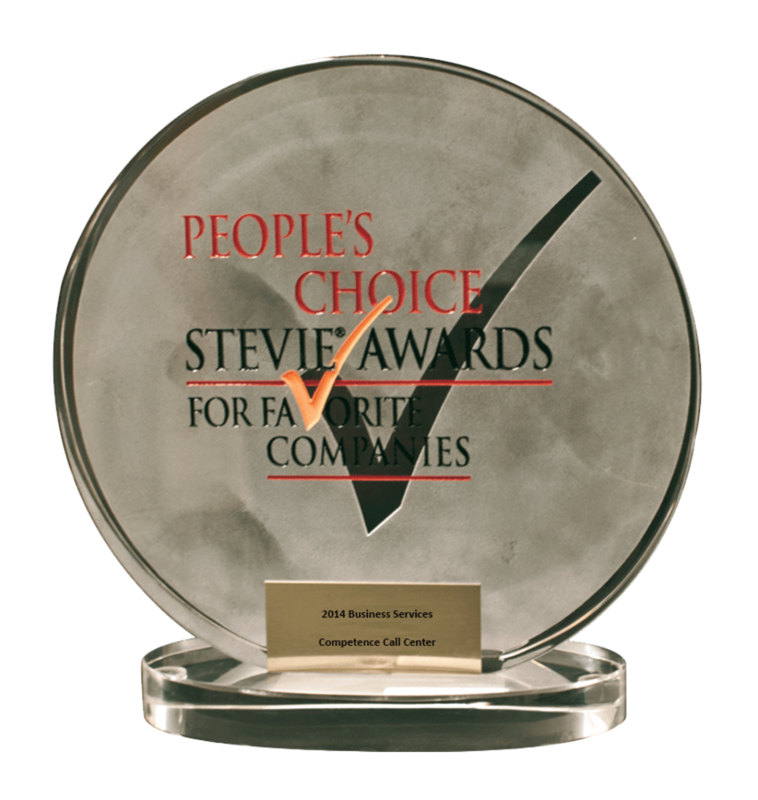 For the Competence Call Center the “People’s Choice Stevie Award” is the 43rd international award. The International Business Awards are the world’s premier business awards program. All organizations worldwide are eligible to submit nominations – public and private, for-profit and non-profit, large and small. In 2014 the IBA received applications from more than 60 countries.Stevie Awards are conferred in six programs. 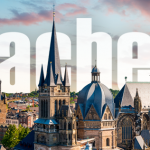 The newest program, the German Stevie Awards, began for the first time this year.